Walkabouts Has A New Blog! 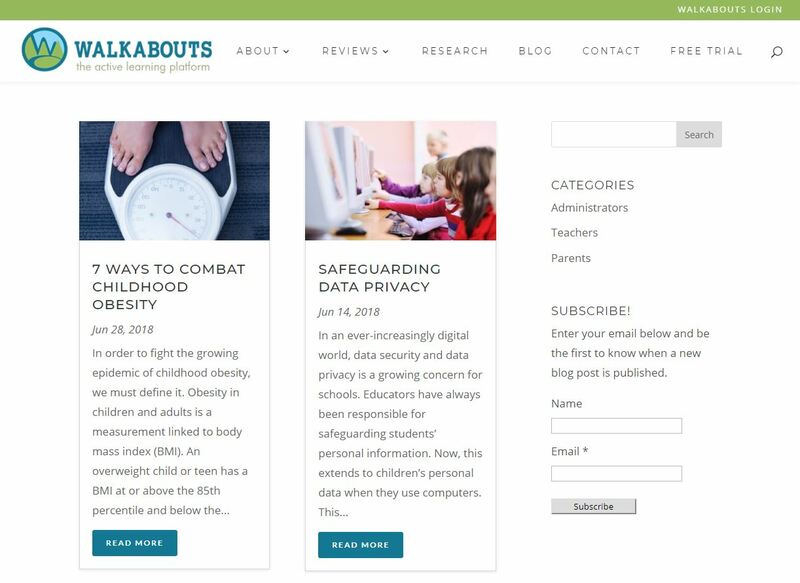 We are so excited to announce that Walkabouts has a new blog! We'll be moving all our previous blog content to the new site so you can find all our posts on research, active learning and education technology in one place. To read the latest, visit www.getwalkabouts.com/blog! Across the United States, classrooms are filled with students busy learning with the aid of educational technology (EdTech). 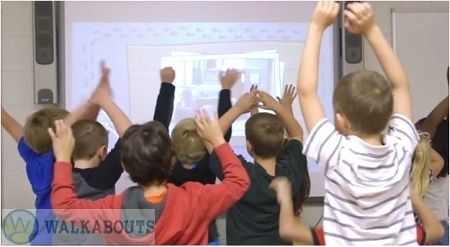 In addition, more and more teachers are integrating movement into their lessons. Is it possible to do both at the same time? Yes! Both have educational benefits, and here is how. Summer is a fantastic time to catch up on your professional development reading. 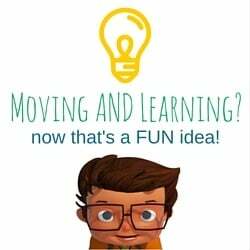 Many educators use the summer to investigate new technologies that can help them in the classroom, collaborate with their teaching community, plan lessons, and/or streamline processes. A recent article in Education Week cites research supporting the use of visuals, including counting on fingers, to help students learn and succeed in math. 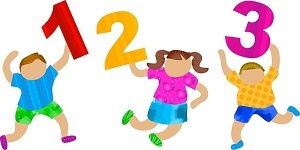 Did you know that April 22028 is the Week of the Young Child? 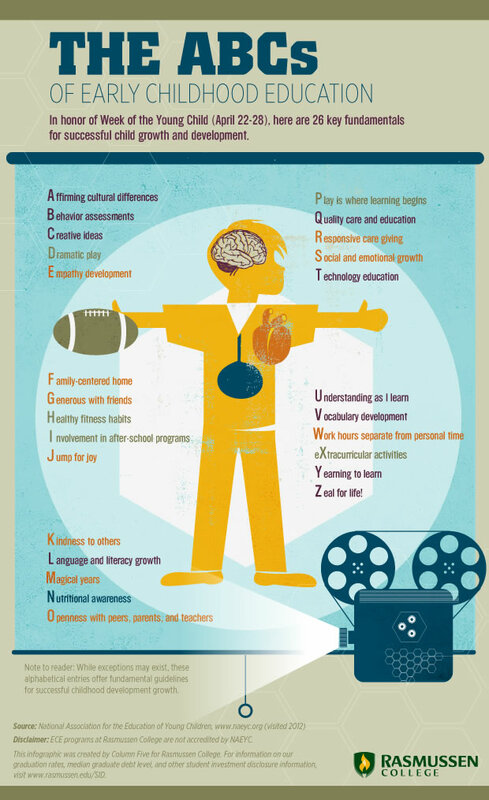 To celebrate, we wanted to share this infographic from Rasmussen College on the ABCs of Early Childhood Education. While each of these is important, we at ActivEd are particularly fond of H for Healthy fitness habits and N for Nutritional awareness. Check out the following image for all of the ABCs!